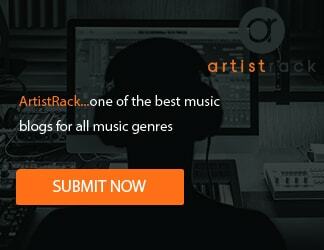 Antoine encompasses the exception to the music industry possessing a genuine attitude to the craft in its entirety with an exuberant amount of tenacity in his songwriting conveying his life experiences through creative expression. There are inspirational elements to Antoine’s music to motivate others to strive for their passions and centered desires. 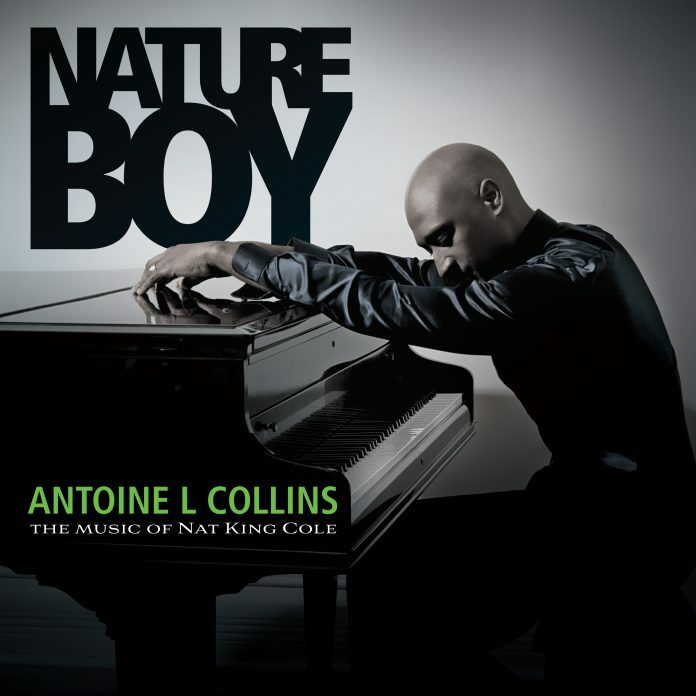 His latest project “Nature Boy: The Music of Nat King Cole” possesses many faculties and unique characteristics that shape the atmosphere of this composition in a conscious fashion. The classic style piano serves as a vintage throwback to his predecessors with an exciting spin to the spiritually persuasive songwriting rudiments. The warped tuning of the brass section holds a gritty consistency that compliments Antoine’s vocals in an unpredictable method. He cultivates a creative groove through this ballad sound that nourishes pristine orchestration of many creatively cerebral rhythm sections. This recording executes much like a live performance piece with an ensemble of instruments to heighten the auditory sensitivity of the listening audience in a revolutionary demeanor. ‘Nature Boy: The Music of Nat King Cole’s’ intention was to relish a fresh approach to the old standards of music and come out the other side with a complete musician channeled through Antoine’s exceptional sound. Listen to Antoine’s full album to thrust into the musical mindfulness of a modern masterpiece and enthralling musician. Jazz Singer Antoine L Collins launched his new album Nature Boy: The Music of Nat King Cole on March 15, 2018. Produced by Phillip Victor Bova, the album features a stellar jazz ensemble and guest performers. (Ottawa, March 15, 2018) – Ottawa-based jazz singer Antoine L Collins is thrilled to announce the release of his second full-length album Nature Boy: The Music of Nat King Cole. Nature Boy: The Music of Nat King Cole was released worldwide on March 15, 2018 and is available through CD Baby, Spotify, iTunes, Apple Music, Amazon, etc. Antoine L Collins, lawyer turned jazz singer and entertainer, was born on the outskirts of Chicago in Gary, Indiana. Although raised in the state’s foster care system, he managed to escape the merry-go-round of foster homes that many children endure. As a young attorney, he prosecuted child abuse and domestic violence cases for the Baltimore City State’s Attorney’s office, before returning to his artistic roots by pursuing music and theatre full-time. Antoine is based in Ottawa, Ontario and became a Canadian citizen in 2014. His debut LP, Somewhere Along the Way, stirred the jazz world in 2015 with soulful, R&B-inspired takes on traditional standards, including “Sometimes I Feel Like A Motherless Child” and “I Put A Spell On You”. With his second album Nature Boy: The Music of Nat King Cole released March 15, 2018, he is certain to building on his initial success. In addition to jazz, Antoine has an extensive theatre résumé which includes performances in: Ragtime, A Chorus Line, RENT, Little Shop of Horrors and Hairspray. Antoine is looking forward to upcoming 2018 live jazz and festival appearances to promote his new album.